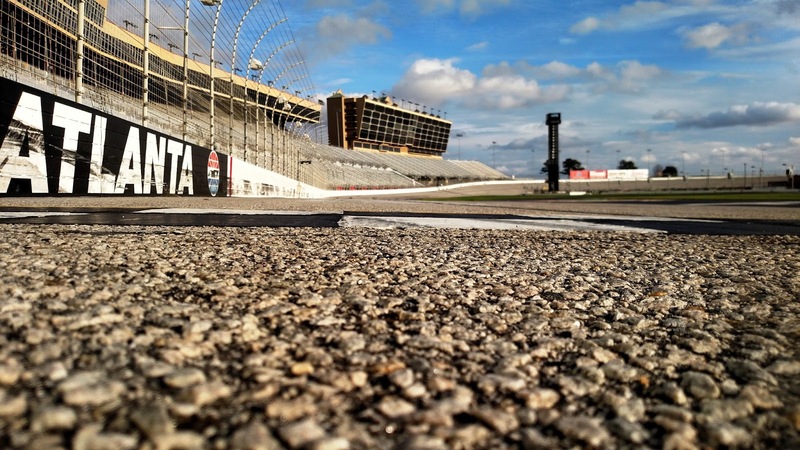 After an in-depth review and consultation with NASCAR, Goodyear, race teams and drivers, Atlanta Motor Speedway has elected to postpone its plan to resurface the 20-year-old racing surface until at least after its 2018 NASCAR weekend. Last paved in 1997, the abrasive AMS surface is known for producing slick and challenging racing conditions, with some of the fastest tire fall-off of any track on the circuit. A number of drivers voiced concern when plans to resurface the track were announced in January of this year, urging track ownership to delay the project. AMS will continue a meticulous maintenance program in an effort to maintain the surface and prevent further deterioration. Additionally, patch work on the current asphalt will be completed, where necessary. 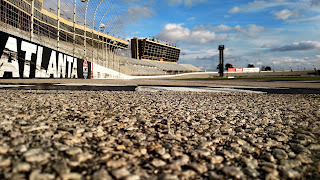 Track officials will reevaluate its condition following the 2018 triple-header NASCAR weekend and determine whether to undertake a complete resurfacing, with new asphalt to be laid over the current surface. 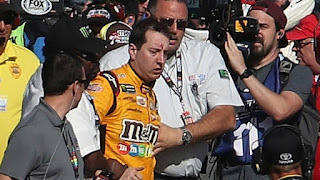 Less than two weeks ago, NASCAR Executive Vice President Steve O’Donnell appeared to lay down the law in the aftermath of a post-race skirmish between Kyle Busch and Joey Logano at Las Vegas Motor Speedway. O’Donnell, the sport’s chief spokesman in times of strife and upheaval, warning that the sanctioning body would not tolerate any on-track retaliation and would react strongly to instances of drivers using their car as weapons. Just days later, the sanctioning body failed to act when Austin Dillon did exactly that, squeezing Cole Custer’s car into the outside wall under caution at Phoenix Raceway after Custer inadvertently wrecked Dillon late in Saturday’s NASCAR Xfinity Series race. NASCAR parked Dillon for the remainder of the event – a token penalty, since his car was already too damaged to continue – then declined to assess any further sanctions or penalties. 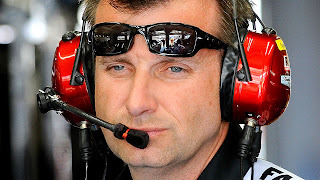 That mixed message leaves drivers and fans to wonder exactly what is – and isn’t – allowed these days, especially in the aftermath of a similar no-call for the pit road imbroglio between Busch, Logano and their respective crews a week earlier. "Every situation is different" said O’Donnell last week, insisting that drivers know where the line lies between acceptable behavior and actionable offense. Unfortunately, the drivers say they don’t. Dale Earnhardt, Jr., also weighed-in on NASCAR’s response, saying, “It's not about trying to teach (Dillon) a lesson. It's really (about) what we are trying to tell everyone else, all the other drivers. NASCAR has fined drivers for fighting in the past. They have also declined to do so. NASCAR has fined drivers for intentionally damaging competitors’ cars -- under green or under caution – in the past. They have also declined to do so. O'Donnell: "No two incidents are alike." As is often the case, NASCAR finds itself in an untenable position. The sanctioning body is expected to rule consistently on a series of incidents – both on and off the race track – that vary wildly in both severity and circumstance. Fists are different than fenders, and high-speed takeouts are different than harmless bouts of post-race fender rubbing. No two incidents are alike, and no written rule can cover the myriad ways that drivers express displeasure with each other. “I don't particularly envy NASCAR's position,” said former Monster Energy NASCAR Cup Series champion Brad Keselowski last week. "There is something to be said for our responsibility in this sport to be role models, and I'm as guilty as anyone else of not doing the best job of that, sometimes. Clearly, NASCAR cannot allow its garage area to degenerate into a 700-horsepower version of the OK Corral, with drivers and team members taking matters into their own hands with impunity. They also cannot afford to take the emotion out of the sport, however, turning speedways into Safe Zones where conflict and disagreement are strictly forbidden. Somewhere in the middle lies a line between acceptable and unacceptable. Unfortunately, that line isn’t always straight. "I got punched in the face and I still race hard," said Keselowski, harkening back to a 2014 dustup with Jeff Gordon that left him battered, bruised and unpenalized. "Everybody has got their own way of looking at it." “There is a very fine line" said Dillon with a smile. "I have morals of my own. I try to stick by a moral code that my family brought me up by. Everybody makes mistakes and NASCAR did a good job being a father-like figure to me in this situation. They expected more out of me… (and) I need to handle the situation differently. With just four races complete in the 2017 Monster Energy NASCAR Cup Series season, Kyle Busch finds himself at a competitive crossroads. Despite a season-best third-place finish Sunday at Phoenix Raceway, the 2015 series champion finds himself a disappointing 13th in the championship standings, embroiled in the sort of controversy that has sidetracked him more than once in the past. Two weeks ago, Busch and Joey Logano tangled while battling for fourth place on the final lap at Las Vegas Motor Speedway. Busch spun in the final turn, finishing 22nd before confronting Logano after the race, throwing a punch and triggering a wild melee that left him with a bloody cut on his forehead. Little is known about Friday’s 15-minute meeting. O’Donnell made it clear that the sanctioning body will not look kindly on any further incidents between the two, saying, “If it escalates beyond to something intentional on the race track, we were very clear that we'll react." Logano, meanwhile, struck a conciliatory tone, saying, “I tried to explain that I made a mistake underneath him. He asked for some data (and) I was able to show him that. It was pretty clear in my opinion what happened, so that's that. I hope he's able to see that and know that I was sincere about it. Time will tell." The Joe Gibbs Racing driver repeated his "everything's great" five times -- in response to five different questions – before being ushered away by his PR reps, raising the art of sarcasm to a whole new level. Busch then dominated Sunday’s race in Phoenix, leading a race-high 114 laps and leading the final stage by a comfortable margin until a caution flag with six laps to go – ironically triggered when Logano blew a tire and crashed – led to a pit-road bump with brother Kurt Busch that cost him what appeared to be a sure trip to Victory Lane. Busch’s unhappiness is understandable. No one climbs happily out of a wrecked race car. No one speaks calmly after being pulled from the depths of an eight-man, pit road Battle Royal. No one celebrates a third-place finish, snatched from the jaws of victory. Busch’s No. 18 team – and Joe Gibbs Racing as a whole – is off to an uncharacteristically slow start to the 2017 campaign. Their 22nd-place showing in Las Vegas followed a 38th in the season-opening Daytona 500 and a 16th at Atlanta. Prior to Sunday, the four car JGR stable of Busch, Denny Hamlin, Matt Kenseth and rookie Daniel Suarez had managed just one Top-5 finish in 12 combined starts. By his own admission, Kyle Busch is a lousy loser. Anything less than a checkered flag on race day leaves him crabby and on-edge. It is simultaneously his worst trait, and his best. The same “refuse to lose” mentality that has made him a champion has also produced a series of distractions that compromised his championship efforts in the past. Now, Busch must overcome the urge to let his slow start – and his issues with Logano – become a distraction. He must display the maturity and focus that have characterized his last two seasons by refusing to be lured off track, both literally and figuratively. This week’s race at Auto Club Speedway offers Busch a tailor-made opportunity to refocus and reload. He recorded four consecutive podium finishes at the Fontana oval from 2011 to 2014, winning in both 2013 and 2014. The next few weeks will prove whether the “kinder, gentler” Busch can keep his eye on the prize, instead of being swept onto the same emotional rocks that have sunk his ship so many times in the past. SiriusXM announced today that 2014 Monster Energy NASCAR Series Champion Kevin Harvick, driver of the No. 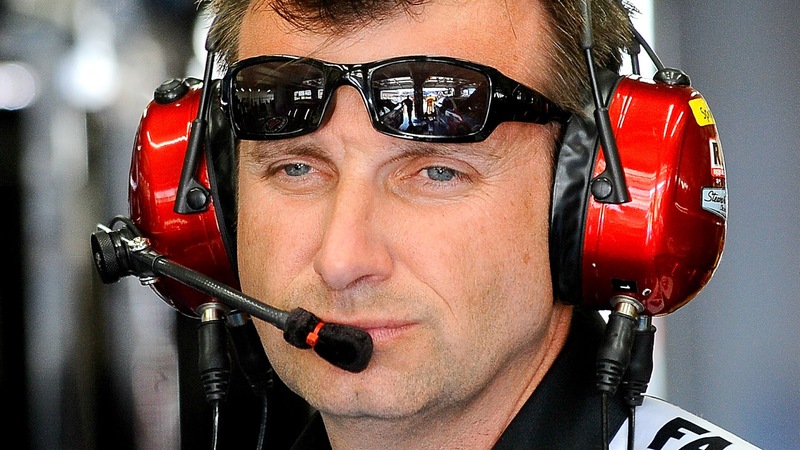 4 Ford Fusion for Stewart-Haas Racing and one of the sport’s most popular drivers, will host a new exclusive show on SiriusXM NASCAR Radio, available to listeners nationwide on satellite radios and the SiriusXM app. Happy Hours will debut on March 28 and air every Tuesday from 7:00 to 9:00 pm ET, featuring Harvick’s distinctive perspective on the sport and life outside the track. Harvick and co-host Matt Yocum will take calls from listeners and give NASCAR fans a unique view on the driver’s life and interests when he is away from the race car. In late May, the show will begin airing every other week. Harvick has 35 career NASCAR Cup Series victories, including wins in such crown-jewel events as the Daytona 500 at Daytona (Fla.) International Speedway, the Brickyard 400 at Indianapolis Motor Speedway and the Southern 500 at Darlington (S.C.) Raceway. 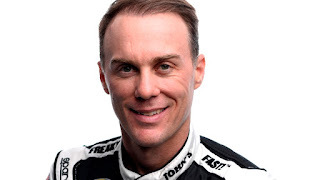 In addition to his impressive performance in NASCAR’s Cup series, Harvick is a two-time Xfinity Series championship with 46 Xfinity Series wins and 14 Truck Series victories. SiriusXM NASCAR Radio (Channel 90) airs 24 hours a day, 365 days a year and delivers in-depth racing coverage and inside access to NASCAR news, including live broadcasts of every Monster Energy NASCAR Cup Series™, NASCAR XFINITY Series™ and NASCAR Camping World Truck Series™ event. Fans can call in to the channel to share their opinions and be a part of the daily discussion, and can also access SiriusXM NASCAR Radio programming when they want it on SiriusXM On Demand. The channel’s roster of expert hosts features current and former drivers, crew chiefs, crew members and a host of NASCAR insiders. 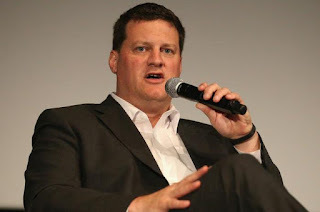 For more info on SiriusXM NASCAR Radio’s programming and personalities go to www.SiriusXM.com/NASCAR. 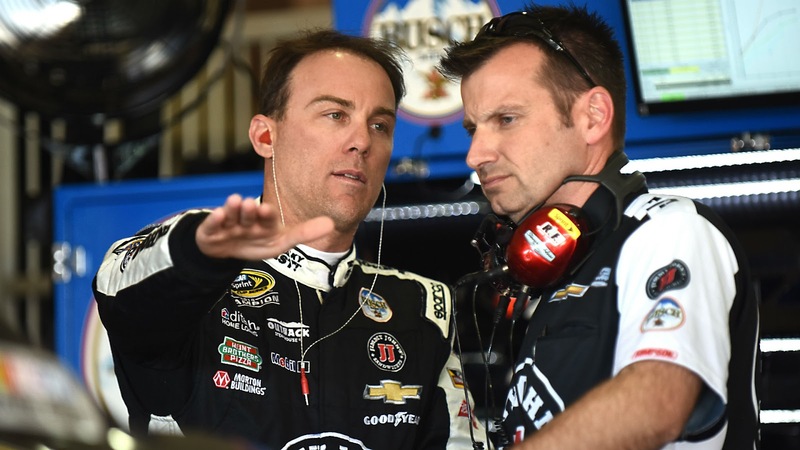 Childers On Manufacturer Change: "We Expected To Do Well"
Kevin Harvick is off to a solid start to the 2017 Monster Energy NASCAR Cup Series season, and with a stop scheduled at his favorite track – Phoenix International Raceway – this weekend, crew chief Rodney Childers says he is not surprised by his organization’s fast start to the 2017 campaign, or its rapid adaptation to an offseason change to Ford power. Coming off a hard-luck, 38th-place finish at Las Vegas Motor Speedway last weekend that saw driver Kevin Harvick cut a tire and slam the wall in the early going, Childers said he is happy to be returning to Phoenix International Raceway, where the team tested earlier this season and has had tremendous success in the past. The final lap of Sunday’s Kobalt 400 at Las Vegas Motor Speedway showcased the best and the worst that NASCAR has to offer. A dramatic last-lap pass sent Martin Truex, Jr. to Victory Lane, making him the first driver ever to sweep all three stages of a Monster Energy NASCAR Cup Series race. 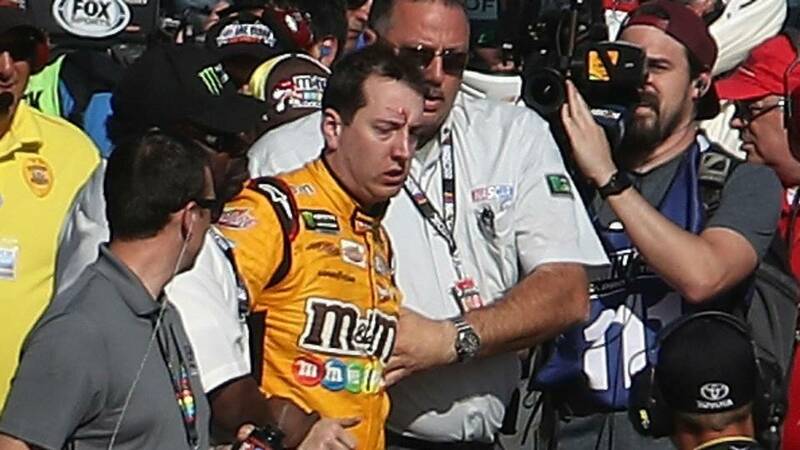 A final-lap skirmish between perennial title contenders Kyle Busch and Joey Logano sent Busch spinning down pit road, triggering a post-race melee that left Busch with a bloodied face and bruised feelings, promising payback somewhere down the road. 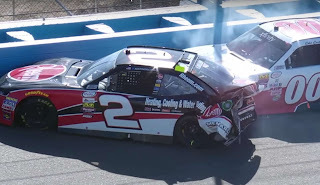 Busch and Logano banged fenders as they approached the limping car of Brad Keselowski, who had surrendered the lead to Truex just moments before when something went amiss in the suspension of his Team Penske Ford. Busch forced Logano low to avoid Keselowski, and as the pair entered the final turn, Logano appeared to lose control and skate up the track into Busch. Busch’s No. 18 Toyota spun down pit road, eventually crossing the line in 22nd place. 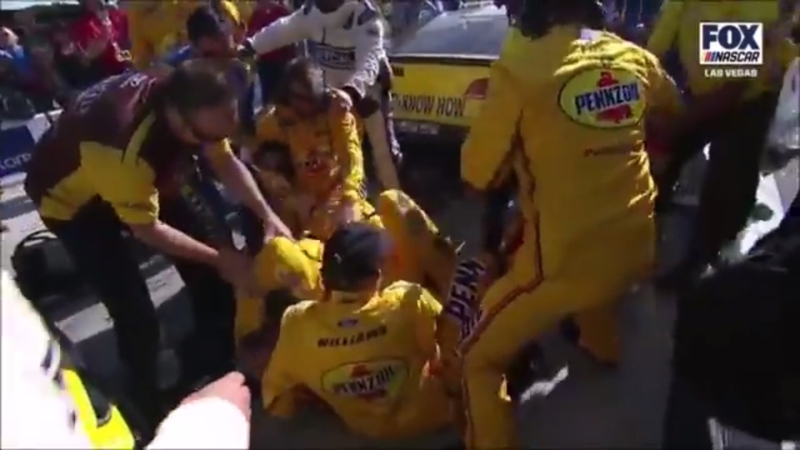 Busch extricated himself from his wrecked machine and stalked angrily toward Logano, throwing at least one punch before being swarmed by Team Penske crewmembers. A brief pig pile ensued, before NASCAR officials were able to separate the combatants. 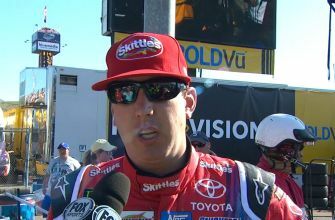 Busch emerged with a bloody cut over his right eye, and was treated and released at the track’s Infield Care Center. He also offered his take on the final-lap tangle, saying, “I was racing hard there at the end. He tried to take me down into the corner underneath Brad (and) about crashed on entry. I was still trying to gather it up by the center, and I was going to spin out. I'm trying to chase it up (the race track) and he was there. Busch also promised revenge, saying, “He's going to get it." Neither Busch nor Logano are built for brawling. Neither man tips the scales at more than 140 pounds, and while the bantamweight tandem might be equally matched in a man-to-man scuffle, the addition of a half-dozen heavyweight crewmembers ensures a one-sided beat down like the one seen in Sin City Sunday. And that is where NASCAR needs to step in, authoring an NHL-style “third man in” rule to prevent personal animosity from turning into a Jets vs. Sharks rumble, straight out of West Side Story. While it’s understandable for crewmen to “have their driver’s back” in times of trouble, situations like Sundays often end up pitting a single combatant against a larger number of adversaries. 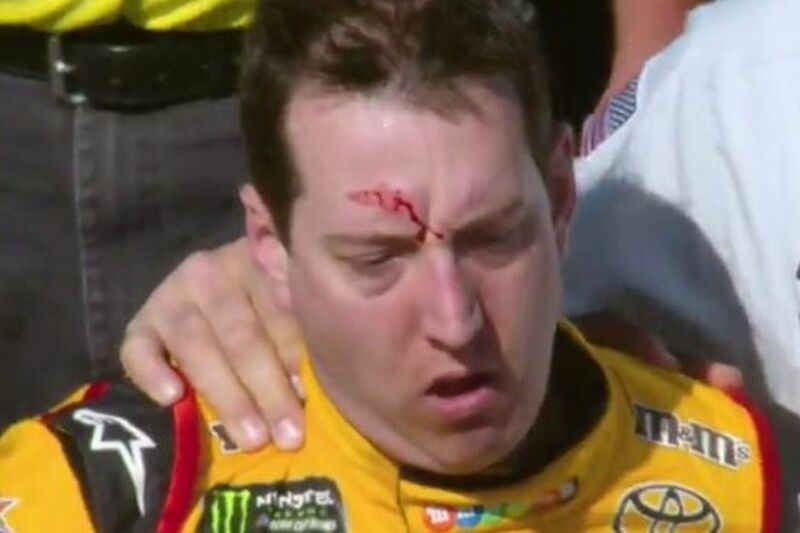 The results are predictable, as Busch’s bloodied forehead will attest. Fisticuffs aren’t common in NASCAR. Like bench-clearing brawls in baseball, they are the exception, rather than the rule. Unfortunately, video footage of the latest NASCAR imbroglio ran on all the network morning shows Monday; shows that had no problem omitting all mention of race winner Martin Truex, Jr., or the last-lap pass that sent him to Victory Lane. Perhaps it’s time for NASCAR to take crewmembers out of the mix, levying suspensions and hefty monetary fines on anyone who wades into a driver-on-driver dustup. In most instances, the lack of backup may prompt angry drivers to talk it out, rather than slug it out. And if fisticuffs do ensue, at least it’ll be a fair fight, allowing the wheelmen to settle their own scores. Will Busch follow through on his promise to exact revenge? Only time will tell. Any comment made by an angry driver -- mere moments after climbing from the seat of a demolished race car – should be taken with at least a grain of salt. Perhaps Busch will cool his jets in the next few days, arriving at Phoenix International Raceway with a calmer, “let it go” point of view. If he doesn’t, however, it’s only a matter of time before another donnybrook breaks out. And NASCAR needs to be prepared. Velocity’s AMERICARNA returns to the network for a fourth season on Thursday, March 9 with NASCAR champion crew chief Ray Evernham guiding viewers through a series of remarkable stories from the automotive world. 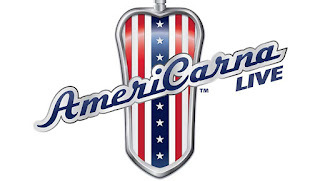 From Mario Andretti’s legendary 1965 Brawner Hawk IndyCar to the 1958 Chevy from the iconic movie American Graffiti, Evernham unveils the fascinating details behind the most notable cars in American history. Ray also helps his friend Dale Earnhardt, Jr. restore an El Camino to become racecar-performance worthy. AMERICARNA kicks off with a special, one-hour story of the car that ignited Mario Andretti’s illustrious IndyCar career; the Brawner Hawk from the Dean Van Lines racing team. Ray works closely with hall of fame mechanic Jim McGee to fully restore the renowned vehicle back to its historic original form. Ray and Jim then take the 1965 racecar to the 100th running of the Indianapolis 500, where Andretti, who won the 1969 Indy 500, gets behind the wheel and races down memory lane. 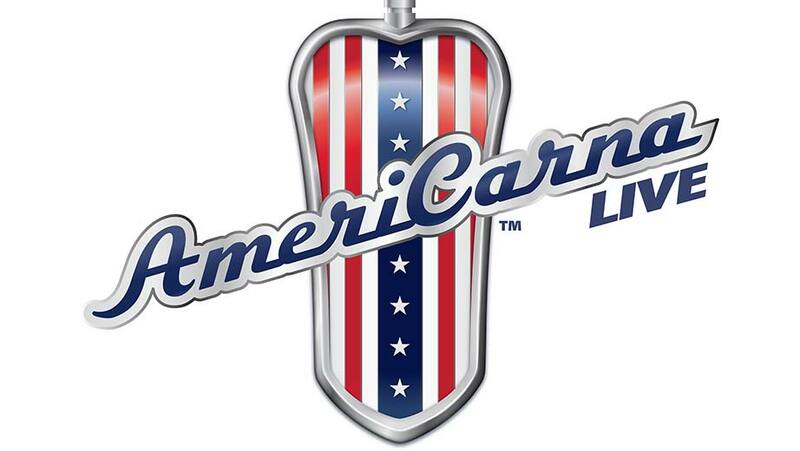 AMERICARNA will also follow Evernham as he finally fulfills his childhood dream of owning the American Graffiti 1958 Chevy Impala. After the car went up for auction, Ray prepares to restore the Chevy to its classic big-screen look. Ray and his team work painstakingly on this restoration, reviewing every scene from George Lucas’ 1973 film and cataloguing every detail to make sure they get it right. Viewers can catch all the action on the brand-new season of AMERICARNA, premiering Thursday, March 9 at 9pm ET/PT on Velocity. Ray uncovers the infamous “Brawner Hawk” – from the Dean Van Lines team – that became the breakout car in the career of Mario Andretti. Ray enlists HOF mechanic Jim McGee to restore the vehicle and, along the way, discovers a replica with many of the car’s original parts. After an award-winning stop at Amelia Island Concours, the car heads to the 100th running of Indy 500 where Mario Andretti himself gets behind the wheel. Dale Earnhardt, Jr. wants Ray to help restore an El Camino, except add on a Laguna front end. It’s not a typical restoration, but it’s certainly a NASCAR performance-worthy restoration. Ray and the team build the car and then, in a bit of gamesmanship, challenge Kyle Tucker, owner of Detroit Speed, to a series of races against his award-winning Camaro. But as always, Ray has an ace up his sleeve in Al Unser, Jr. as his driver. Everyone has a car they fell in love with. Maybe it was the first? Maybe it was the hot rod the guy down the street owned? In Ray’s case, it was the ’58 Chevy he saw in the iconic coming of age car movie, American Graffiti. When Ray gets the chance to own the car after years and years of pursuit, he jumps on it. But restoring the car to its "movie state" proves to be a grueling task that goes way beyond a typical build. But when it's you first love, you can't let her down. Las Vegas Motor Speedway appears to be in line to host two races on the Monster Energy NASCAR Cup Series in 2018, for the first time. According to working materials provided to the board, last year's Las Vegas race attracted 96,400 out-of-town visitors and contributed $139.2 million to the local economy. Based on those numbers, the Convention and Visitors Authority appears ready to pay for a second event. NASCAR Senior Vice President for Racing Operations Jim Cassidy said, "We are constantly working with promoters to discuss and develop NASCAR schedules. We have not finalized any schedules for 2018 or beyond, but will announce them as they become final." Speedway Motorsports Inc. chairman Marcus Smith said Sunday at Atlanta Motor Speedway that “We’ve always said we’d entertain a second date at Las Vegas.” He declined, however, to discuss where that race might come from, unleashing a firestorm of speculation in the NASCAR garage. Sources say it is unlikely that NASCAR will add a 37th point-counting event to its already overstuffed premier-series schedule, meaning that another venue will need to relinquish an event. NASCAR has long allowed track owners to relocate events within their ownership portfolio, making it likely – though not cast in stone – that the second Las Vegas race would come from an existing SMI track; Charlotte, New Hampshire, Atlanta, Sonoma, Bristol, Kentucky or Texas Motor Speedway. Atlanta, Sonoma and Kentucky host single races each season, leaving Charlotte, New Hampshire and Texas – all of whom currently host second events in the fall -- most likely to face the chopping block. 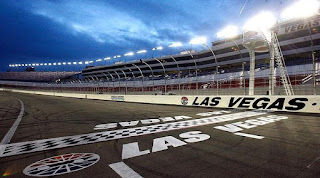 When former Speedway Motorsports, Inc. CEO Bruton Smith acquired New Hampshire International Speedway from founder Bob Bahre in 2007, he made no secret of his plans to transfer one of its MENCS events to Las Vegas. He changed those plans after witnessing the support northeast race fans have traditionally shown for “The Magic Mile,” but last week’s report has raised anxiety levels in the Granite State once again. Northeast race fans aren’t the only ones unhappy with the reports. Former series champion Kevin Harvick – an outspoken proponent of running only one race per season at each venue – said that while he enjoys racing at LVMS, the prospect of two races at the desert oval concerns him. He cited the example of Auto Club Speedway, which struggled to attract crowds for many years, until cutting back to a single race each season.